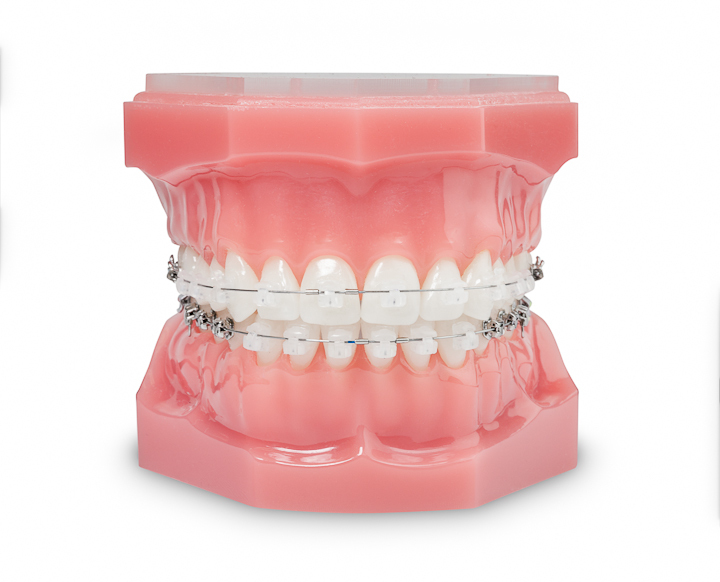 This modern orthodontic brace system is designed to sit on the outside of your teeth. 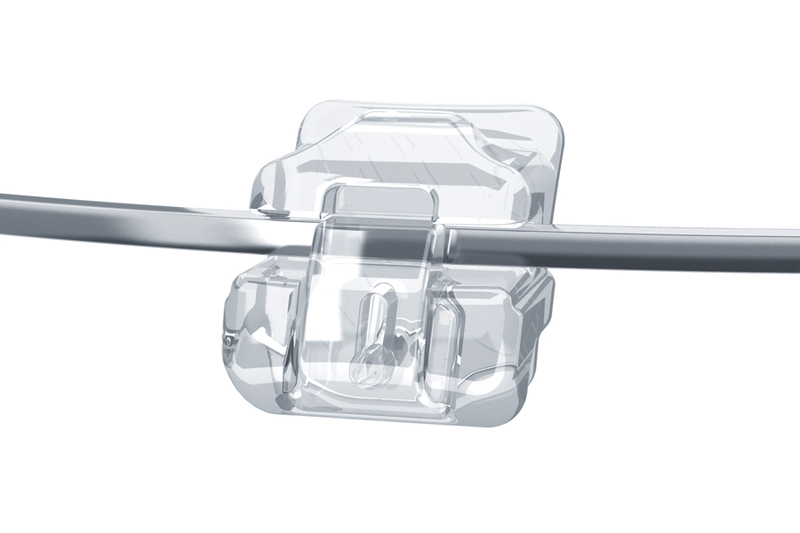 Since the brackets are transparent, they are hardly visible and widely used for adults and teenagers. What are the benefits of Clarity™ Braces? More than 1 million patients have already been treated with these braces. Damon braces work like metal braces. Only better, because they blend in with your teeth for a great look. They are the perfect combination of strength and beauty, so you can keep smiling during, and after your treatment.